The Competition has now closed! Thank you to all those that entered for their chance to win a VIP Summer Escape at Alcyone Hotel Residences. ​Overnight accommodation in a One Bedroom Apartment, free WiFi, complimentary parking, late check out, and, as a delicious bonus, pizza and Summer Splice ice-creams upon arrival in your room. PLUS entry tickets to Eat Street Markets and Dendy Cinema Passes. Black and White Cabs BONUS - FREE RETURN BUSINESS CLASS TAXI TRANSFER FROM ALCYONE HOTEL RESIDENCES TO EAT STREET MARKETS! Eat Street is a feast in every sense where the tastes, smells, sights and sounds come to life in this container food village. 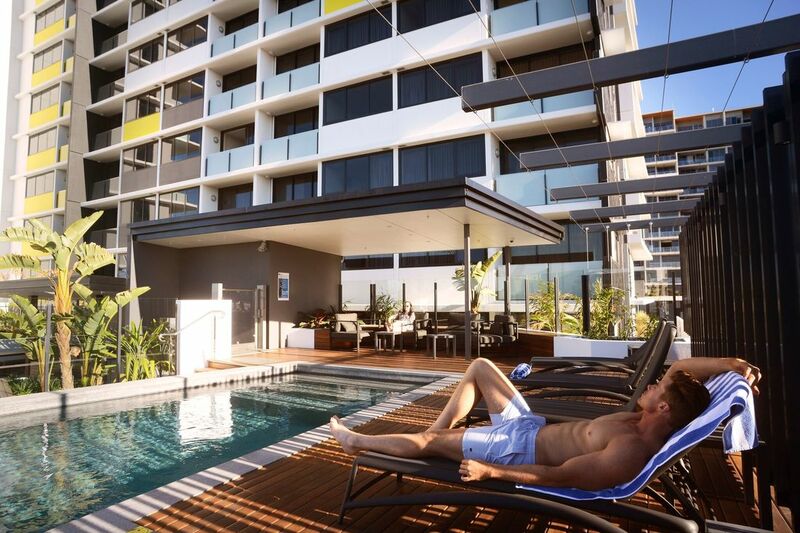 Priceless city and river views saturate and surround the 180 dining and entertainment shipping containers – making it a special one of a kind culinary and entertainment experience. 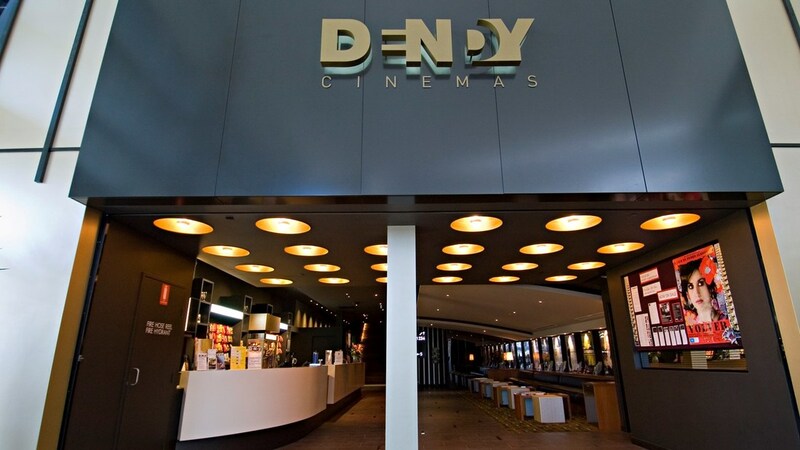 Dendy Cinema is located by the river in Hamilton's stylish Portside Wharf precinct, join us for the latest in quality movie releases, special events and red carpet premiers. With five state-of-the-art digital cinemas, all with surround sound and luxury stadium seating. All theatres are licences, so you can take your drinks from the bar and enjoy them during the movie. ​By Alcyone Hotel Residences we reserve the right to send you email marketing at any stage. Competition closes midnight 20 December 2017. Winners will be contacted directly via email provided. Entry open to Australian residents only. Competition is free to enter and only one entry per person. Prize is valid until 28th February 2018 not to be separated and is non transferable. 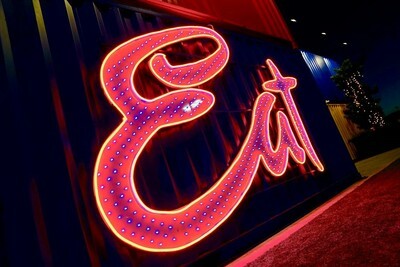 Eat Street Tickets are available on Friday and Saturday nights only for a maximum of 2 people. 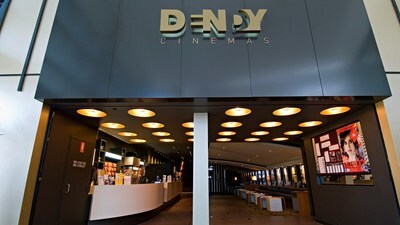 Dendy Cinema maximum of 2 tickets. Subject to availability at time of booking.